Meredith Kiemer won numerous competitions at this year’s Royal National Mòd. A Mòd of wardrobe malfunctions caught on camera. People are loving their cover of Niteworks’ Maraiche – it has been viewed more than 44,000 times on social media. Friday saw week of competitions come to a close. Two Rockfield pupils said ‘Oscar the Mòd dog’ helped them both win a trophy. 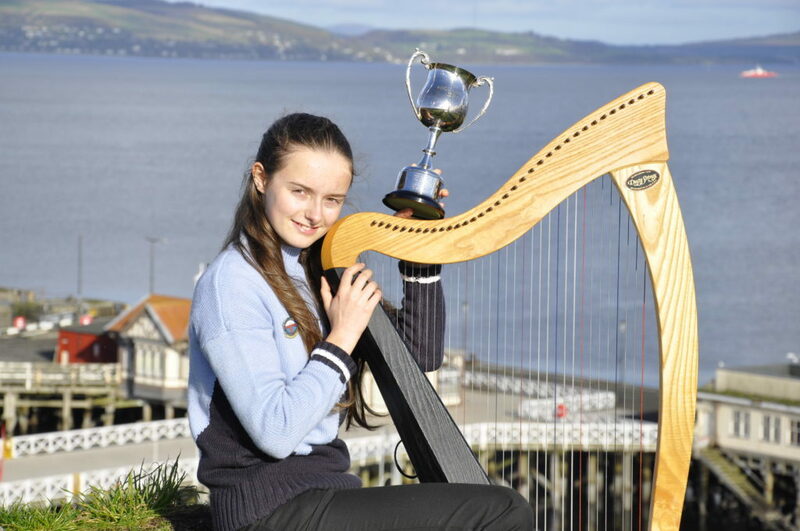 Ailean Caimbeul from this year’s Royal National Mod in Dunoon. Results from competitions on Saturday, Monday and Tuesday.